Sweet Root - Helps to relieve occasional gas. * Helps to support a healthy immune system. * Acorus calamus. Parts used: root. Calamus Root or Sweet Flag. SWEET ROOT ( Calamus Root or Sweet Flag ) - This beautiful, little, erect-standing, yellow-flowered, water loving plant has helped the most helpless of stomach and intestinal cases. Regular daily use of Sweet Root builds immunity; especially against the flu. Where sickness of known or unknown origin had reduced the body to skin and bones and a person could not gain weight back, Sweet Root has worked miracles. If frostbite, cover the area with Sweet Root extract and alternate warm, hot and cool cloths until circulation returns. 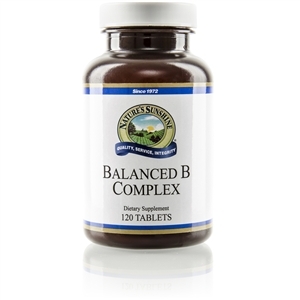 Its action is especially centered on normal function of pancreas, spleen, gall bladder, liver, stomach, and intestinal tract. Sweet Root proves the old rule: If you can just get them digesting their food again (good food, not junk food), they can get well regardless of how hopeless it looks. Many people can no longer digest grains, especially wheat. They eat their wheat bread or pasta or cereal and then it eats them. The lining of the intestines is dissolved. They become allergic, experience diarrhea and or terrible headaches and pains. Sweet Root corrects this. 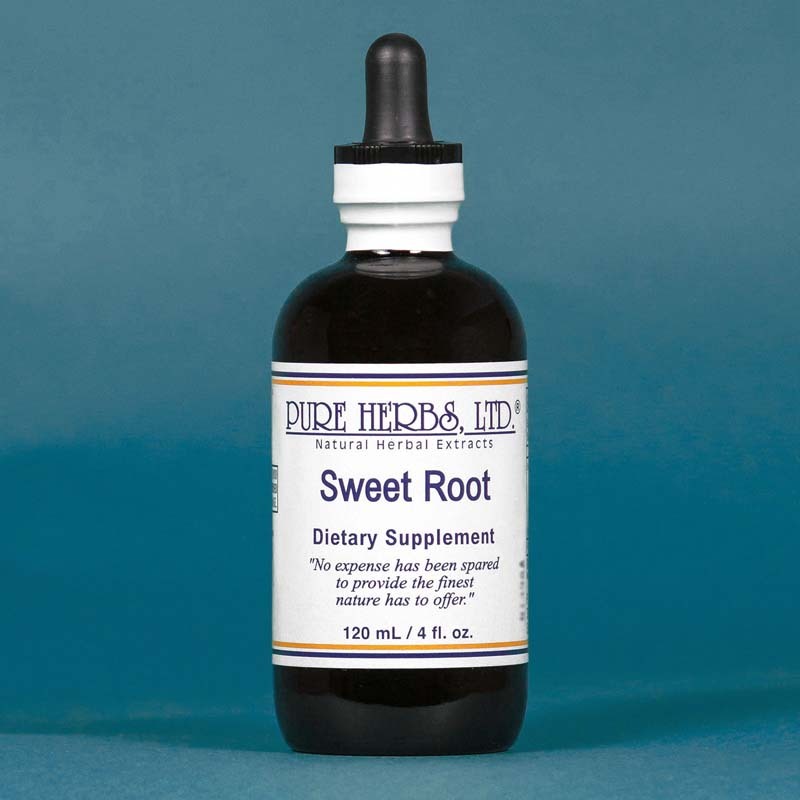 Sweet Root cleans and repairs the organs of digestion, correcting for too much or not enough stomach acid. Then a person starts absorbing minerals and vitamins - the stomach is a stomach again. Yarrow is also taken at the rate of 40 drops, 3 times per day). The pancreas, gall bladder, liver and small intestine digest the proteins needed for repair and regaining of weight and strength and a sparkle can be seen in the eyes. For serious conditions, take 40 drops, 3 times per day. * DOSE:Start with 10 drops per meal and gradually work up to 40 drops per meal, if needed. Sweet Root not only digests our food, it digests chronic accumulated "debris" out of the body. So, start slowly and use with a good bowel program (See: Cascara Sagrada, C.C.E.-W and Buckthorn) to remove this chronic "debris". By using a good bowel program, wastes are removed more frequently (two, and preferably, three times per day). This prevents re-absorption of wastes being cleaned out, and prevents "sick" feeling. You will note a pleasant difference with the digestion. To build immunity take 40 drops per day.